Although one of the most important safety features on a vehicle, brakes are often a secondary thought when it comes to the care of a vehicle. While this little part is often an afterthought, the car maintenance specialists at Honda of Clear Lake are well-aware of the reason behind this. The fact is, it is tough to know how long the brakes should last on your Honda model? 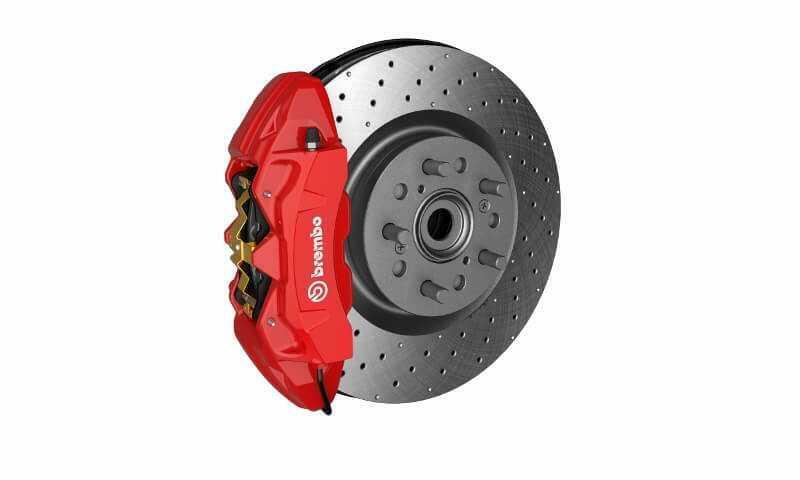 The brake caliper, brake pads, and brake rotor are the primary components of car disc brake systems. The brake pads and rotors on all Honda models wear out eventually, but brake wear varies based on a number of factors, so to answer the all-important question below, it is important to consider a few factors. How hard a driver pushes their Honda’s braking system tremendously affects how long the brake pads last. Some drivers ride the brakes and stop abruptly, while others gently coast to a stop. Smooth, gradual braking will ultimately increase the lifespan of each brake pad, which means avoiding tailgating and obeying the posted speed limits no matter where you are driving. Stops from high speed are the mortal enemy of brakes. For instance, stopping from 65 MPH rather than 55 MPH forces the brakes to dispel about a third more energy. Brakes sacrifice their lives by turning energy into heat. A little less speed means a lot less kinetic energy and brake material. Although living in a large city like Houston, TX can have its benefits, but these benefits can often cause brake problems. Due to stop-and-go traffic and traffic lights braking is required more and more frequently, which causes more wear and tear on your brakes. Driving in the mountainous areas of this state with steep elevation changes can also wear brakes out quickly because its often necessary to ride the brakes to control downhill speed. 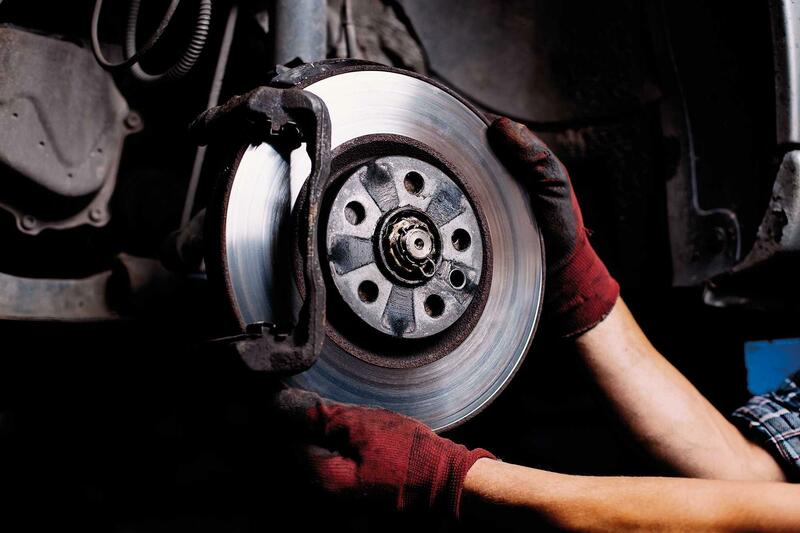 The materials and compounds that make up the brake rotors and pads also factor into ongoing brake system durability. Carbon-ceramic brakes often last longer than old-school metal brakes, but need to be warmer to be effective. Unfortunately, too much heat can melt the compounds used to develop the brake pads. While having plenty of space to carry lots of essentials is usually an asset to any vehicle, the more weight that your Honda is carrying the more brake problems you are more likely to incur. Be sure to consider this when packing everything but the kitchen sink for your next trip. Along with going by the mileage recommended in your Honda model owner’s manual, along with considering the factors mentioned above, the best time to schedule a visit to your Webster Honda Service Center for braking service is if you hear a screeching or grinding sound coming from your brakes, feel a vibration when mashing on the brake pedal or feel your car pulling the way it wants to verses the way that you are steering it. If you have any additional questions, our knowledgeable technicians are always here to answer your questions.